A day may be 24 hours long, but you have to sleep. That leaves you with less time you can actually use each day - about 100 10-minute blocks. This simple exercise can help you determine if you're spending them wisely. For the exercise, Tim Urban at Wait But Why recommends you get two 100-block grids to fill out. The first one should be your ideal day. How many of those blocks are you giving to your family? To your friends? Are you giving enough blocks to yourself? Do you have enough blocks focused on your goals? 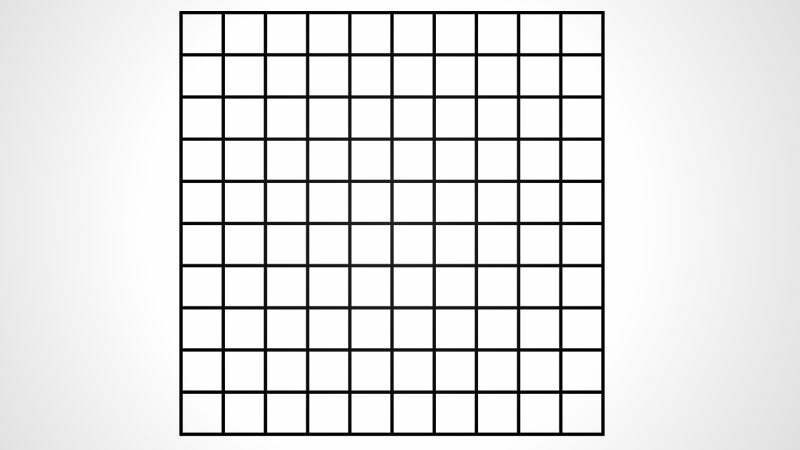 Now make a second grid that accurately represents your day yesterday. As Urban explains, if your actual grid doesn't look anything like your ideal grid, it's time for something to change. You can download and print your own full-size grids at the link below.